Soylent Squared is out, but it's nearly impossible to find the ingredient label. Wondering why? Well, here it is. Soy, corn syrup, and canola oil. Aaron Singerman and the team at Redcon1 will soon be releasing a new Redcon1 Whey Cereal Bar. 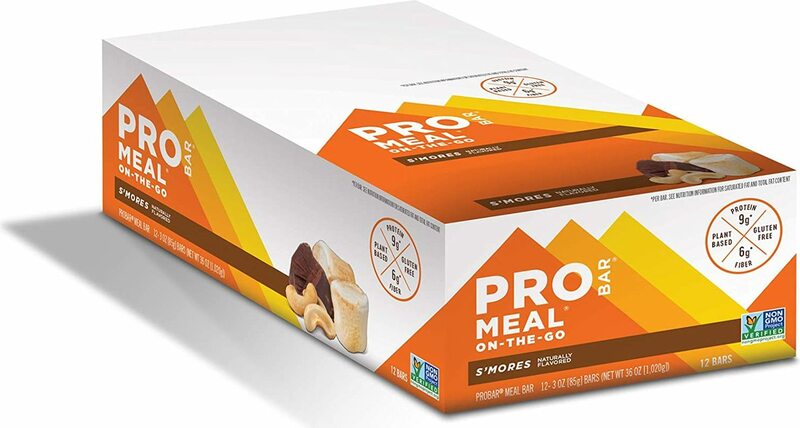 How will these compare to their MRE Bar? 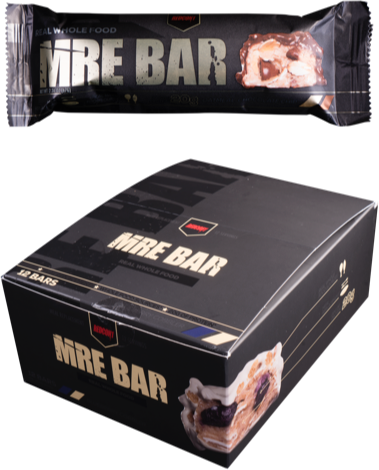 Redcon1 MRE Bar was created. Sign up for future Meal Replacement Bar news! Click the button below to sign up for future Meal Replacement Bar news, deals, coupons, and reviews! 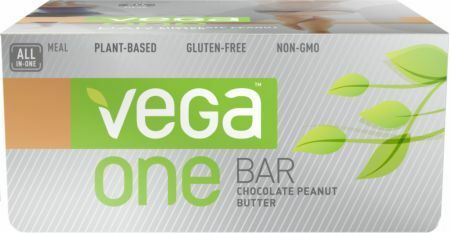 Sign up for future Meal Replacement Bar deals and coupons! Click the button below to sign up for future Meal Replacement Bar deals, news, and coupons! Subscribe for more Meal Replacement Bar news and alerts! Subscribe to PricePlow on YouTube or click the button below to sign up for our latest Meal Replacement Bar news and reviews!